You may have recently read How to Be a Consistent Blogger, and you’ve taken to heart the advice about producing high-quality content with keywords that will help you rank on search engines, as well as using social media to promote your posts. You know that being consistent means you need to post on a regular basis, so you’re ready to set up a blog schedule. That means deciding how often will be just right – not so often that you find it difficult to meet the schedule and not so seldom that your readers drift away in between posts. 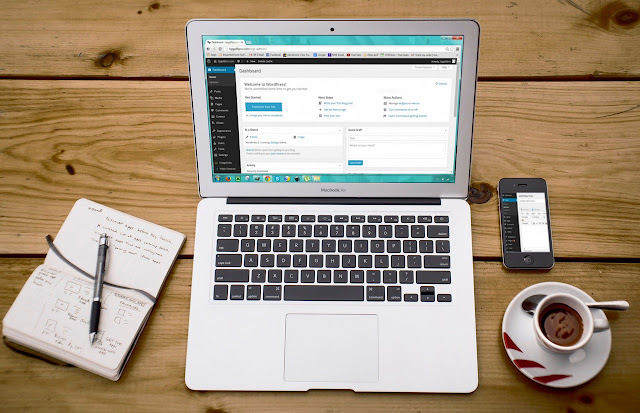 Ready to build your own blog for FREE? Just click the green button. Here are some tips to help you make a blog schedule that will work for you. How often would you like to publish a post? Perhaps once a month. Maybe once a week. Maybe every day. Think about this realistically rather than idealistically. Consider the time you wish to devote to blogging and recognize that you’ll need to do more than just write the post. You’ll want to find images to include in your posts so that your posts are visually attractive, and you’ll need to spend some time promoting each post on social media. Include these activities when estimating how much time you’ll be able to devote to each post. Bloggers often start by publishing too much too quickly because they’re so excited to begin. This often leads to quick burnout or just plain disappointment when fantastic results don’t come immediately. In order to avoid falling into this trap, plan to post at a much slower rate than you think is optimal. Complete beginners might plan to start posting only twice a month and then increase the frequency little by little. Twice a month may seem rather slow, and you may be inclined to set yourself a faster schedule. That’s understandable. But it’s better to start slowly and be consistent. Then, increase your blog frequency once you understand the impact your blogging tasks have on your lifestyle. On a spreadsheet, you can keep track of posts that you’ve already published, and you can list possible future posts. In addition, colors can show the status of posts at a glance. You’ll probably get ideas for blog posts at various times during the day. Be sure to take note of these ideas and add them to your spreadsheet as possible posts for the future. For help in writing headlines, check out How to Write Powerful Headlines that Motivate People to Read Your Articles. As you gain experience with blogging, you will learn which days see the best turnout for your blog, what kind of topics your readers like best, and which topics you enjoy writing about most. Be sure to capitalize on what works best and eliminate what doesn’t work. Make blogging work for you. 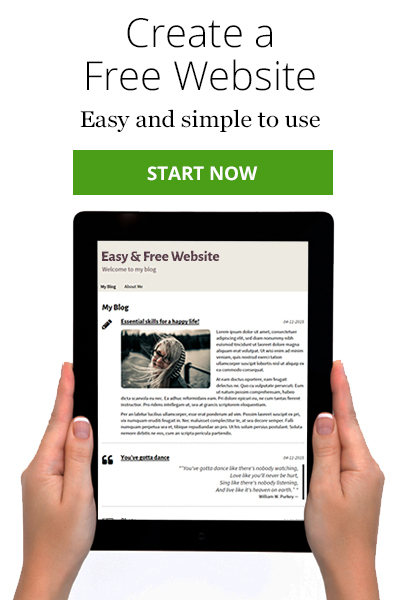 To start your own blog for FREE, click the green button. нужно больше идей о написании в блогах в рамках нового времени ! This is a very good plan.